The Jamaica Foundation desired an attractive and functional website, and a logo. Miagency was referred to us by my friend, event planner and member of Jamaica Foundation Hamilton, Pauline Reid. One of the best thing she did for us. 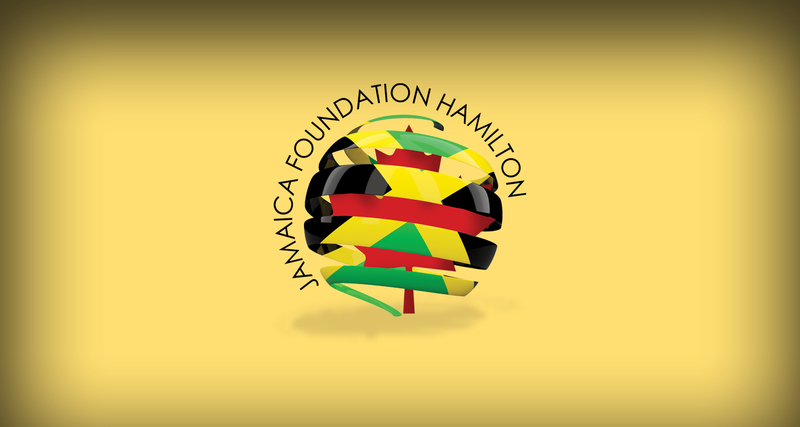 Miagency did an awesome job on our Jamaica Foundation Hamilton website. Ivan and his wife, Theresa are creative, knowledgeable and fun to work with. At the same time, they were firm in keeping us in check. As a large group of 25 members, it can be challenging to get everyone in agreeance and providing all the necessary information to execute the job Miagency accomplished. Happy to have chosen them as our web, logo and letterhead designer. I have no problem recommending them to get your website done along with any marketing/promotional work you need. I am so using them again.